Add me into your circles. Send me a "friend request". As a big-game hunter and gold explorer. For more interesting pictures along Coenraads travels. Impressive drawings made hundreds of years ago! Community Farm in the foothills of the Zoutpansberg. 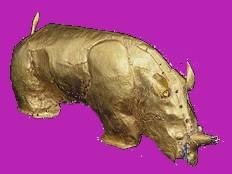 Read about Coenraad's celebrity status amongst European scientists and his involvement with the elusive unicorn! 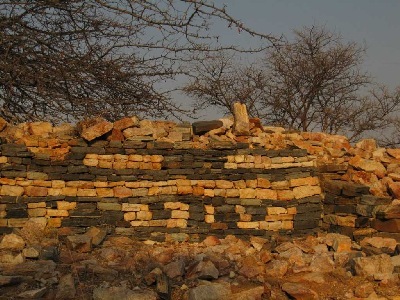 Almost a thousand years ago the Mapungubwe Kingdom dominated the area around the Zoutpansberg. 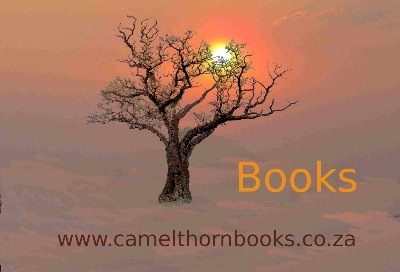 Take a look at books and book reviews.